Whether you are suffering from an injury, illness, general aches and discomfort, or simply wanting to maintain health that you already have, Noll chiropractic has the services and expertise to help you meet your health goals. Preserve Your Most Precious Asset… HEALTH! At Noll Chiropractic, we are dedicated to chiropractic and nutritional solutions to target your unique health needs. Our goal is to help you get out of pain as quickly as possible and restore your ability to do the activities you want to do. Whether you find yourself in acute pain, or just want live a better life, we can help. We care for patients from every walk of life and in every age group…from newborns, children and teens to weekend warriors, parents and aging seniors. Discover the difference safe, natural and effective chiropractic care can make in the lives of you and your family. 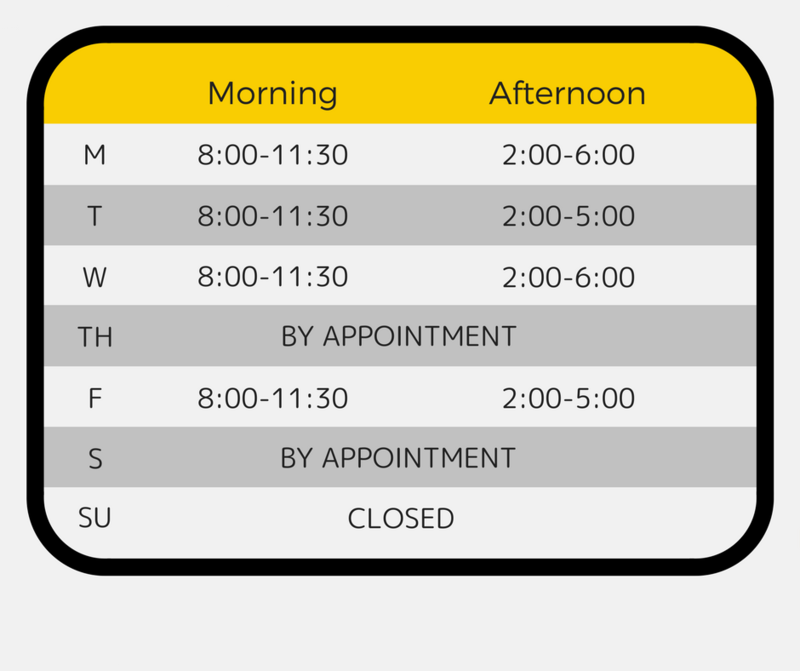 We offer same day appointments and our office accepts most insurances. We look forward to partnering with you to achieve your health goals.